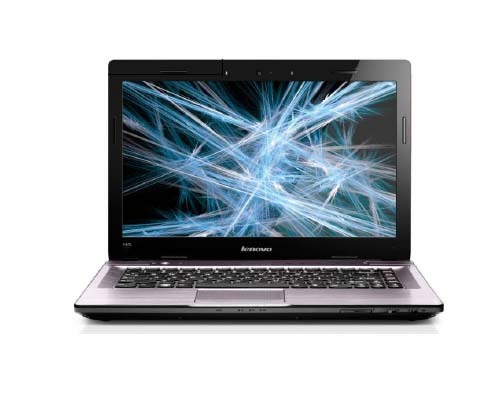 Lenovo IdeaPad Y470 laptop is optimized for high-definition entertainment. There’s one-touch audio-visual settings with OneKey® Theater II and enhanced audio quality with SRS Premium Sound and JBL designed speakers. Lenovo IdeaPad Y470 comes with 14-inch high definition display with 16:9 aspect ratio. Y470 supports switchable graphics between NVIDIA GeForce 550M and Intel HD graphics 3000. 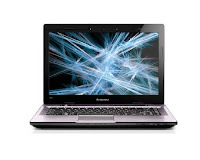 Lenovo IdeaPad Y470 is powered by second generation Intel Core i7, i5, or i3 processor. The DDR3 1066 / 1333 MHz is upgradeable up to 8 GB. It offers up to 1 TB HDD, up to 64 GB SSD, and optional Blu-ray. Y470 is equipped with VGA port, HDMI port, microphone, headphone, one USB/eSATA combo port, three USB 2.0 ports, and optional USB 3.0. This computer's weight is 4.85 lbs with six-cell battery.